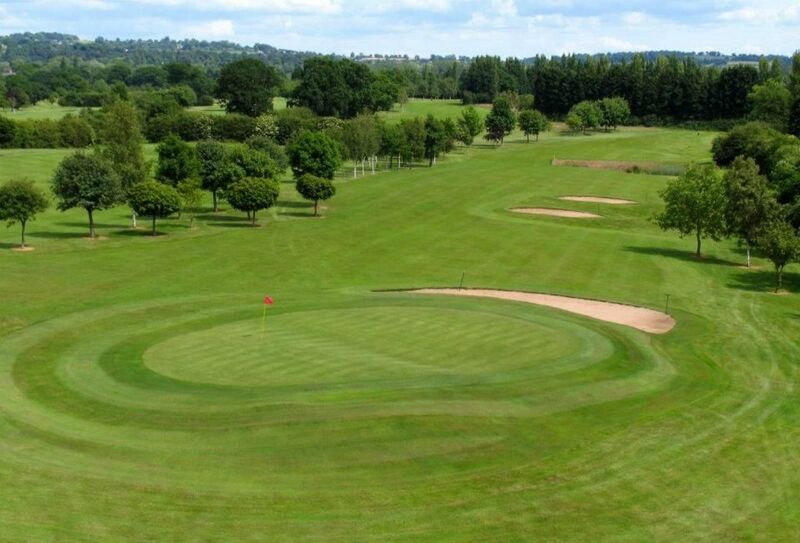 The Pryors Hayes Golf Club is a 18 hole par 69, 5961 yard, parkland course was designed by John Day. 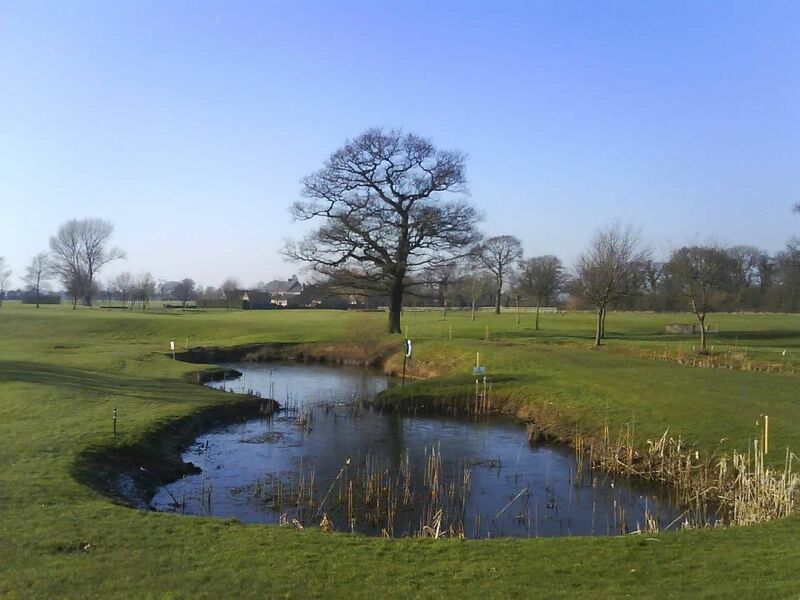 This Course is situated in the idyllic and picturesque, rolling Cheshire countryside, only six miles from the Roman city of Chester. 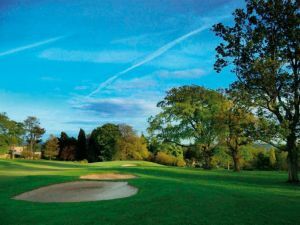 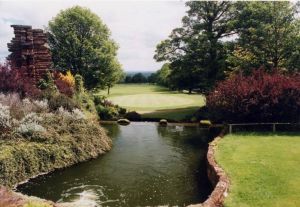 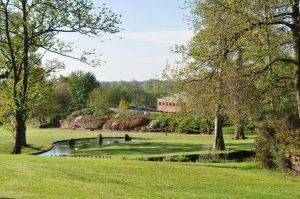 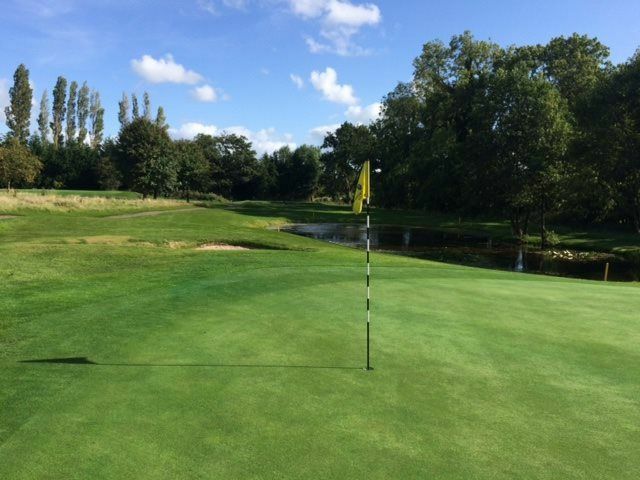 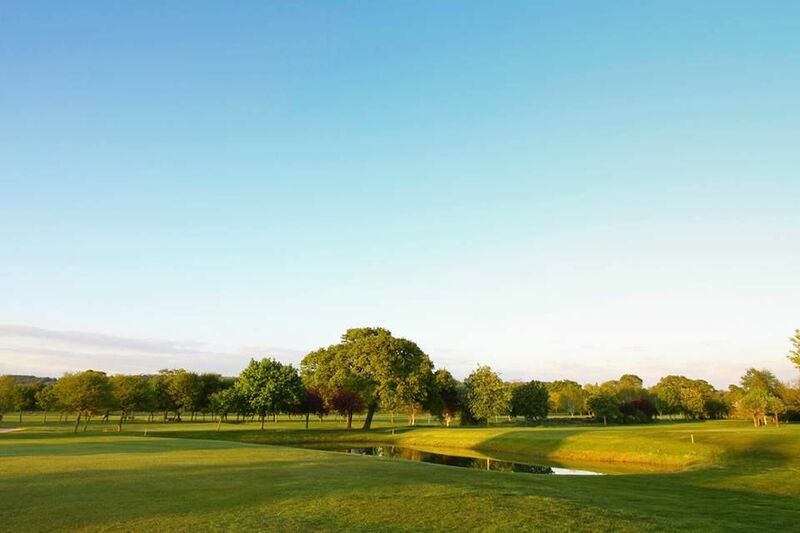 Set upon picturesque parkland and offering fine views of the surrounding countryside, the course at Pryors Hayes golf club is a fine test for golfers of all abilities, whether a high or low handicapper. 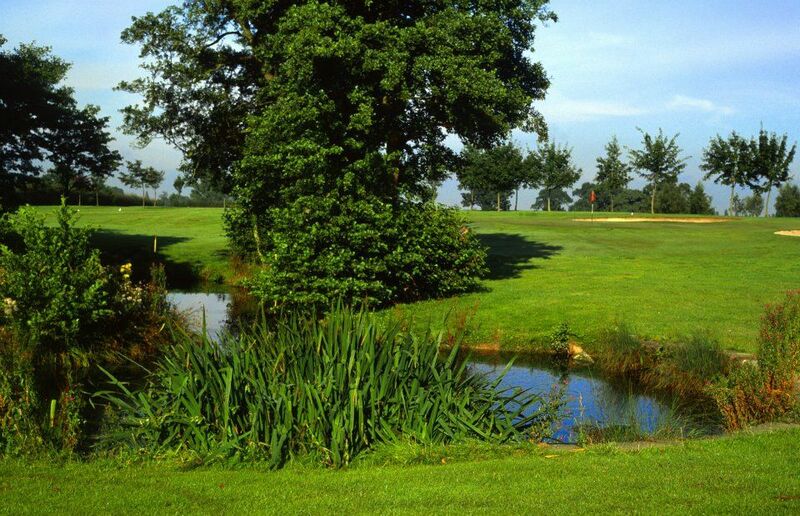 You will need to be good from the tees as accuracy is essential since the fairways are tight and undulating. 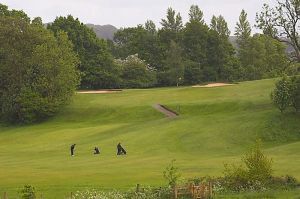 Pryors Hayes Golf Club is not yet in our pool of Golf Courses for orders.